Welcome to Orca Jewels newly designed webpage! Our team is very excited to be launching our online shopping site. 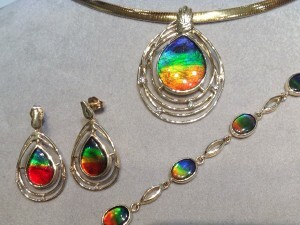 We invite you to enjoy and take a look at the unique collections of jewelry & art we offer. Have a bless day!